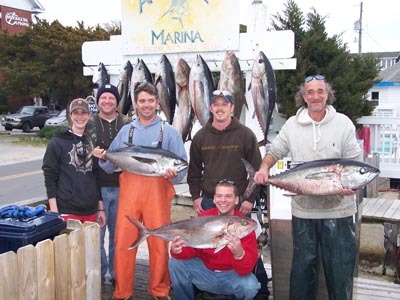 Info: Join a Charter Party or bring your own Group. 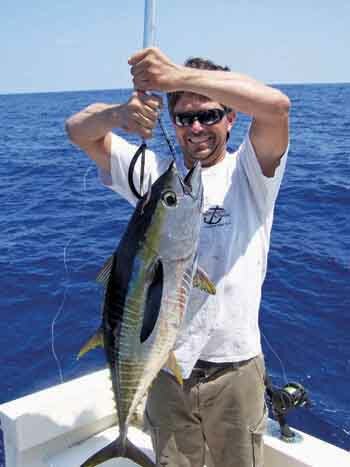 Enjoy some of the greatest fishing in the world. 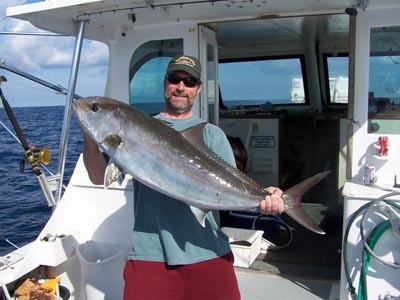 Captain Farris O'Neal, a licensed skipper and expert fishing guide, will take you where the fish are. He knows the holes, shoals and sloughs. If he can't find them in one place, he'll try another and another until they're pulling on the end of your line! 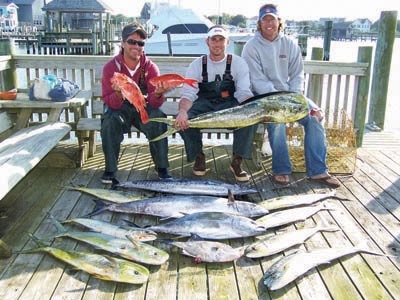 Half or full day fishing, make up parties, sound, inlet, gulf stream, also offshore wreck fishing and night drum fishing, air conditioning, everything furnished.